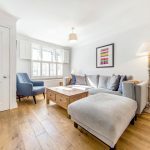 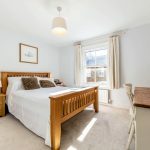 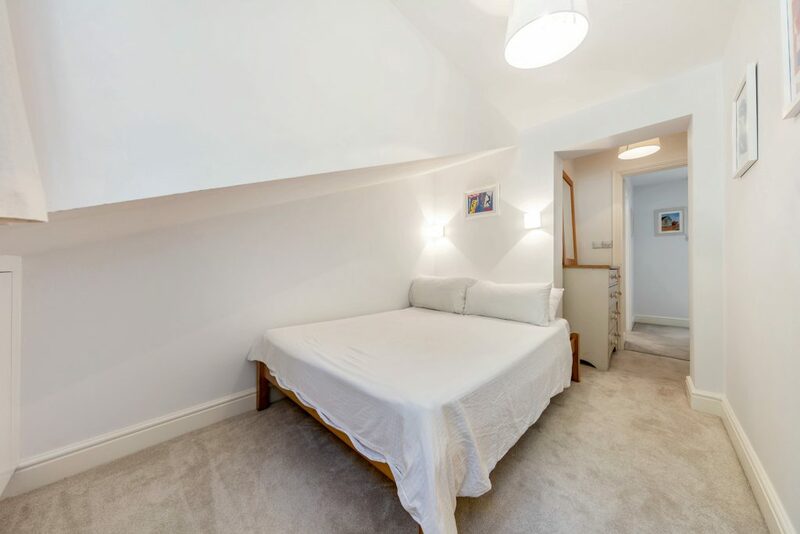 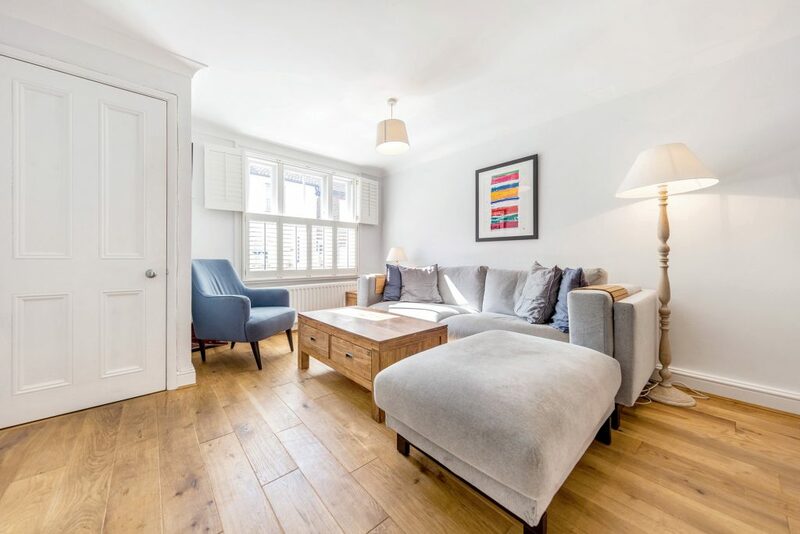 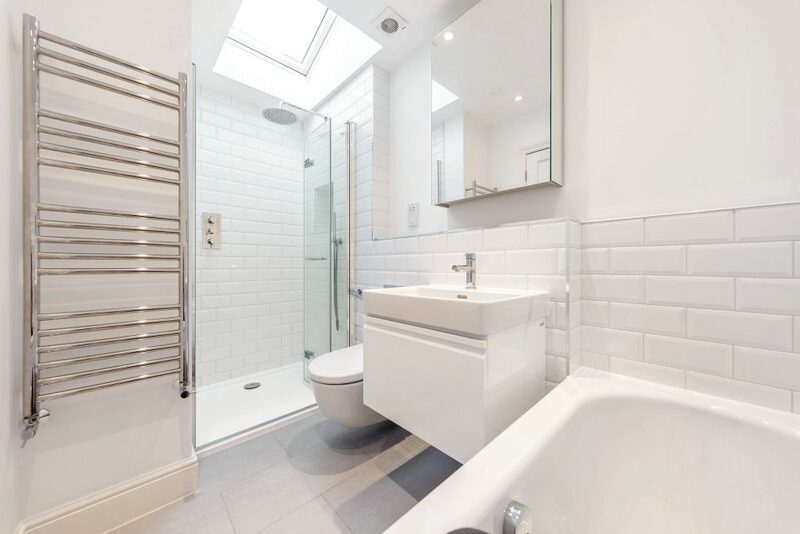 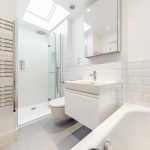 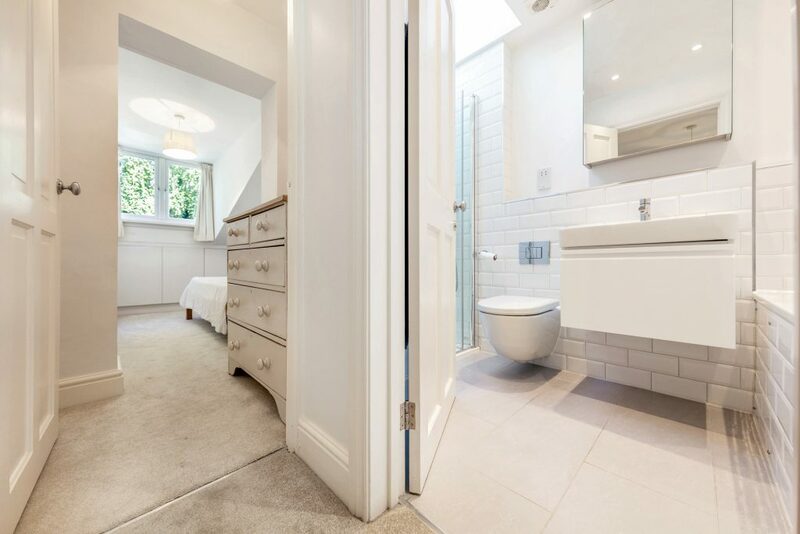 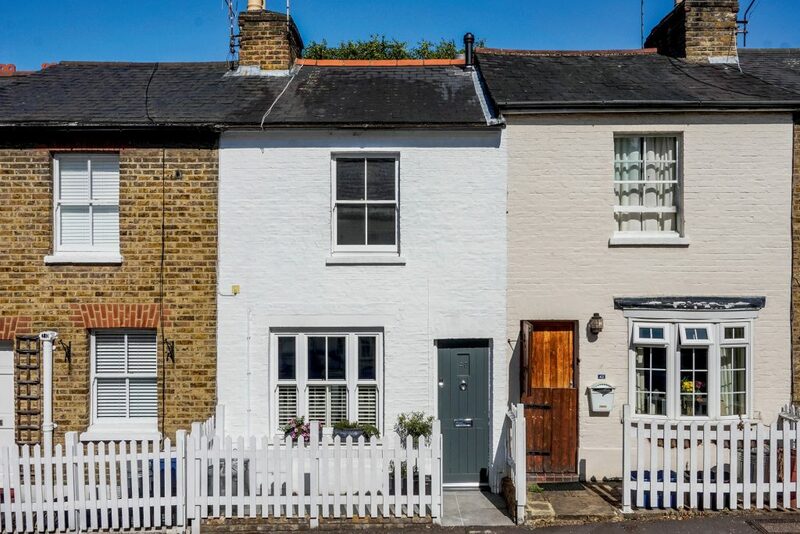 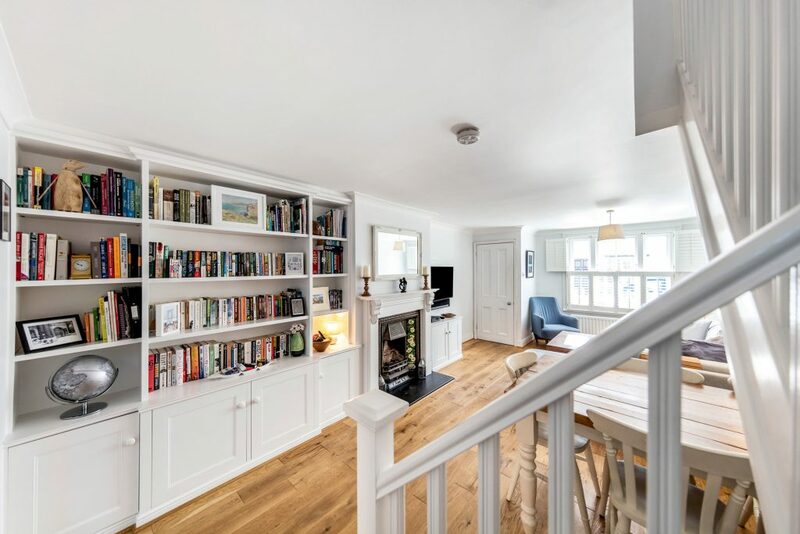 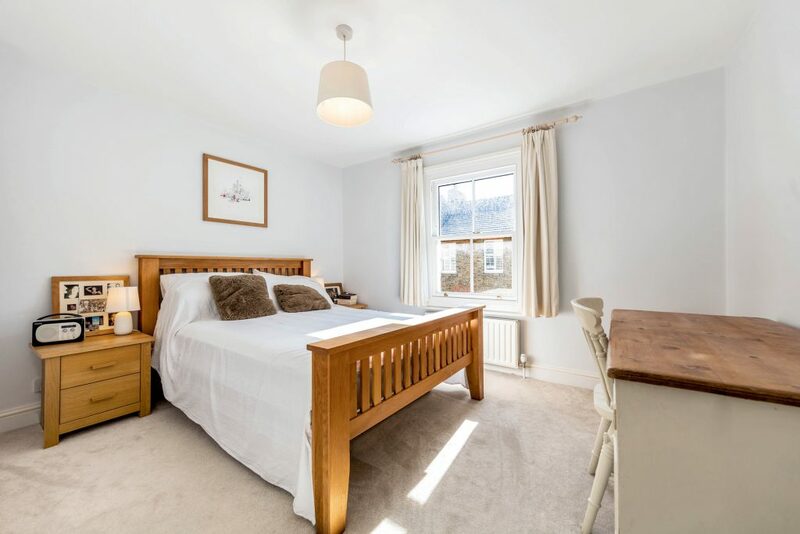 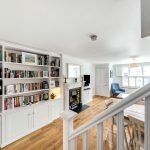 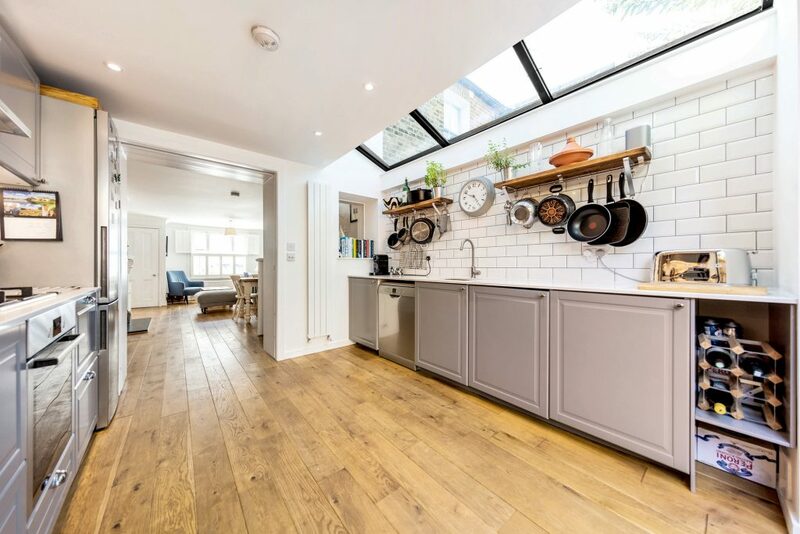 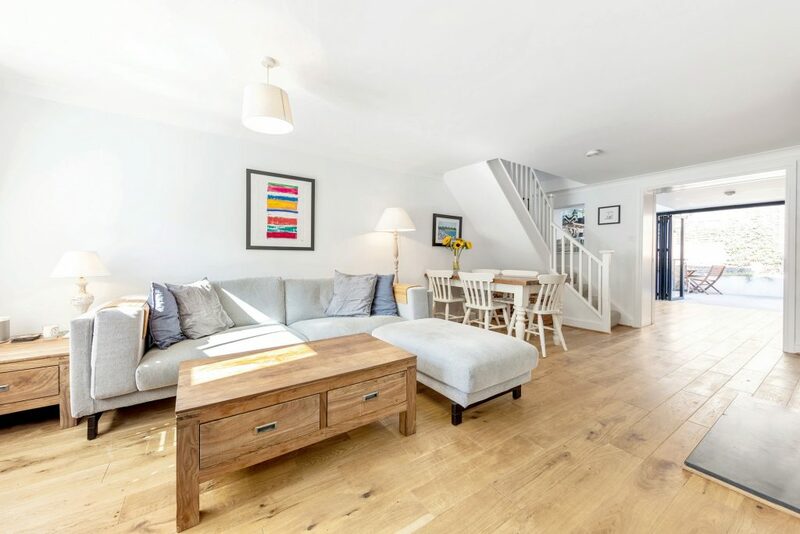 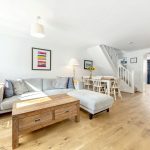 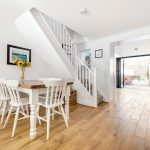 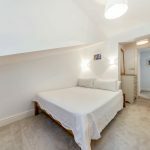 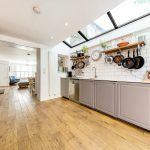 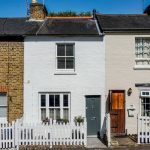 This Alberts cottage has been beautifully refurbished throughout. 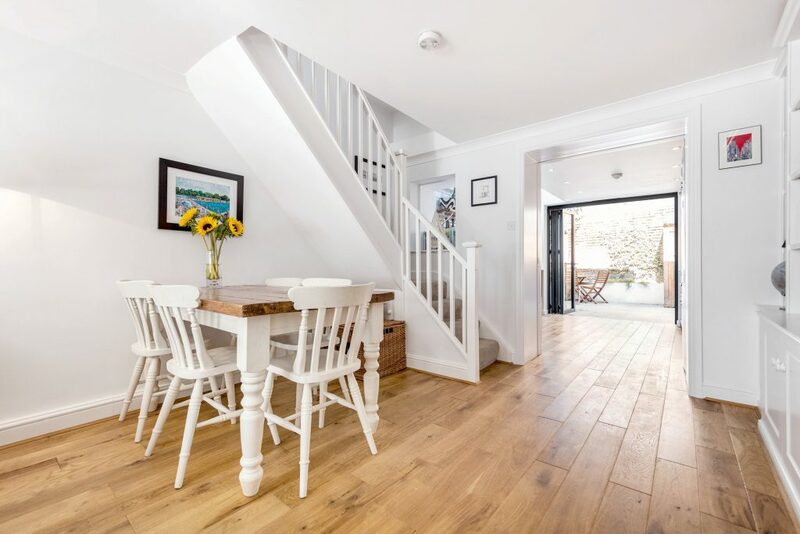 The bright reception room has the original fireplace, planation shutters, built in storage and wooden flooring. 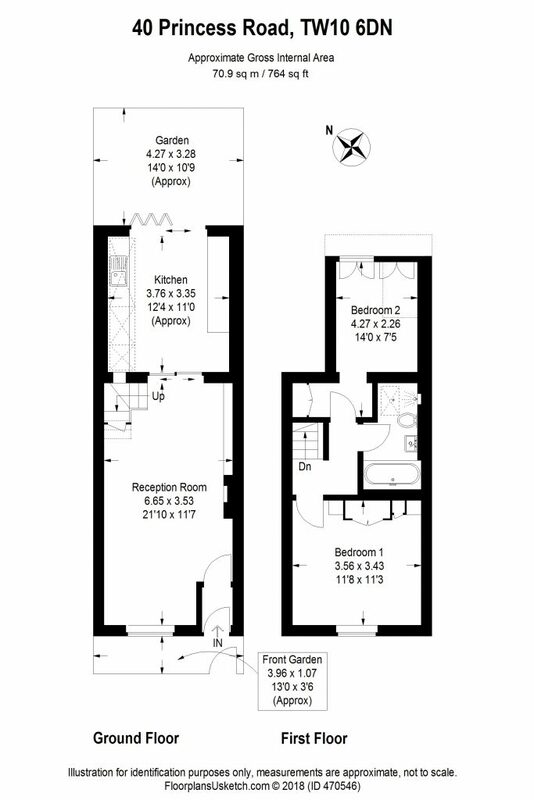 The reception room leads through to the semi open plan kitchen which can be separated by pocket doors. 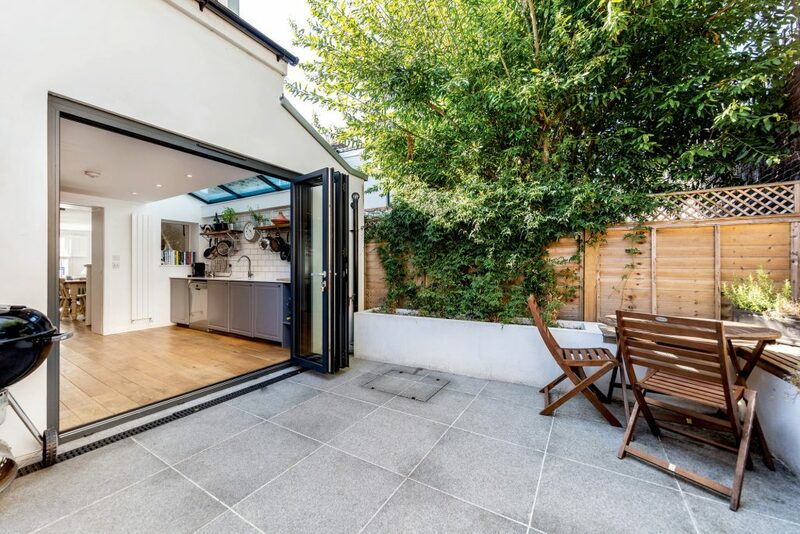 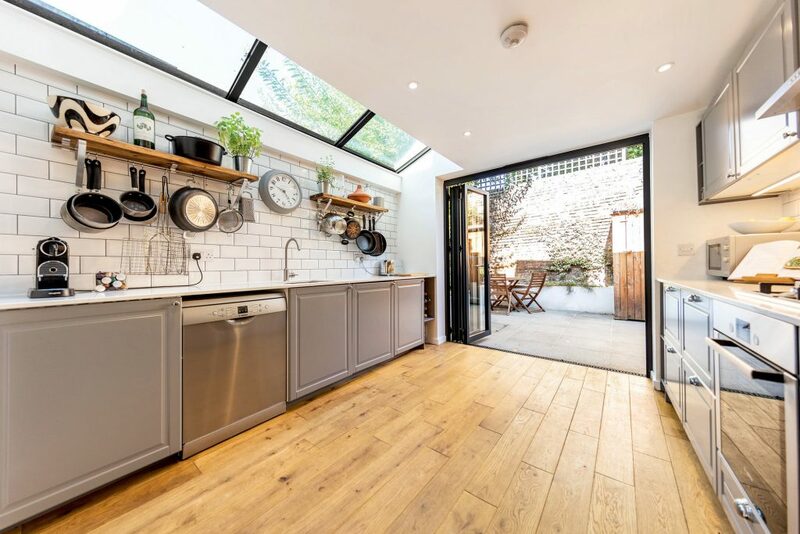 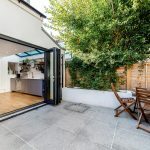 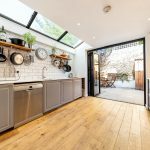 A stylish kitchen with bespoke worktops, Bosch appliances, sky lights and bi-folding doors leads to the low maintenance patio garden. 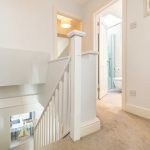 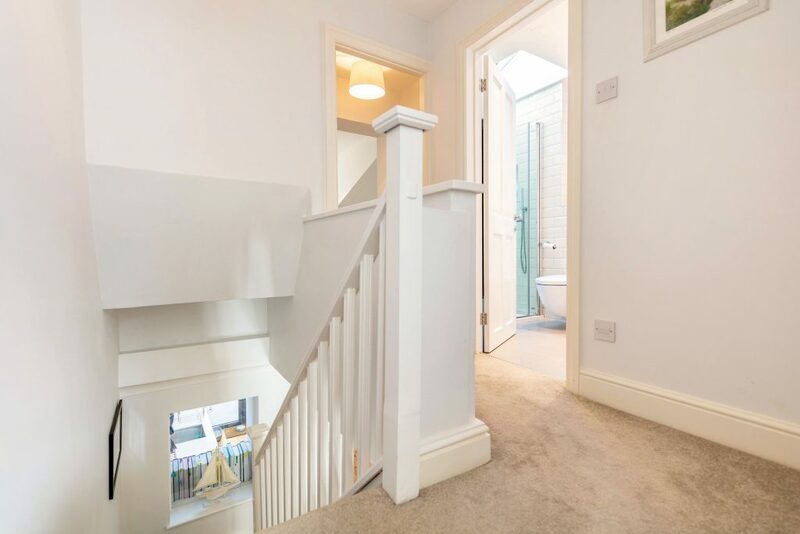 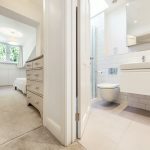 Upstairs consists of two double bedrooms with built in storage to the master and a contemporary family bathroom with separate bath and shower.